I love holidays! I am ready for St. Patrick's Day with my shamrock earrings, shamrock scarf, and shamrock headband! 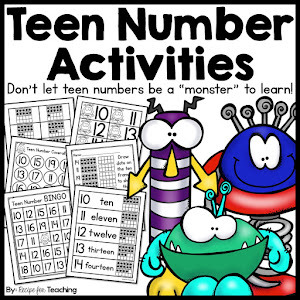 I especially love finding ways to create activities in my classroom with a little holiday theme! 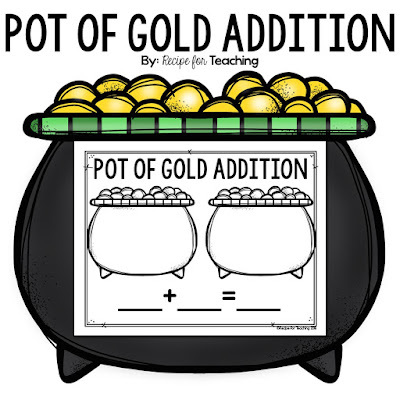 We have been having tons of fun in kindergarten using this Pot of Gold Addition mat during math. 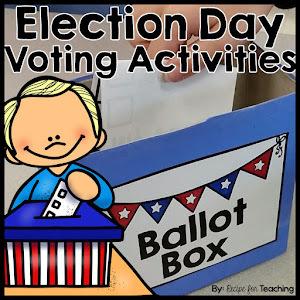 I have my students work in partners to do this activity and my students love it! I'm pretty sure using gold coins is the best thing ever in kindergarten! All your students will need is the Pot of Gold Addition mat, gold coins or yellow counters, 2 dot cubes, and a dry eraser marker and eraser. I put the mat in a page protector, but you could also laminate them for durability. 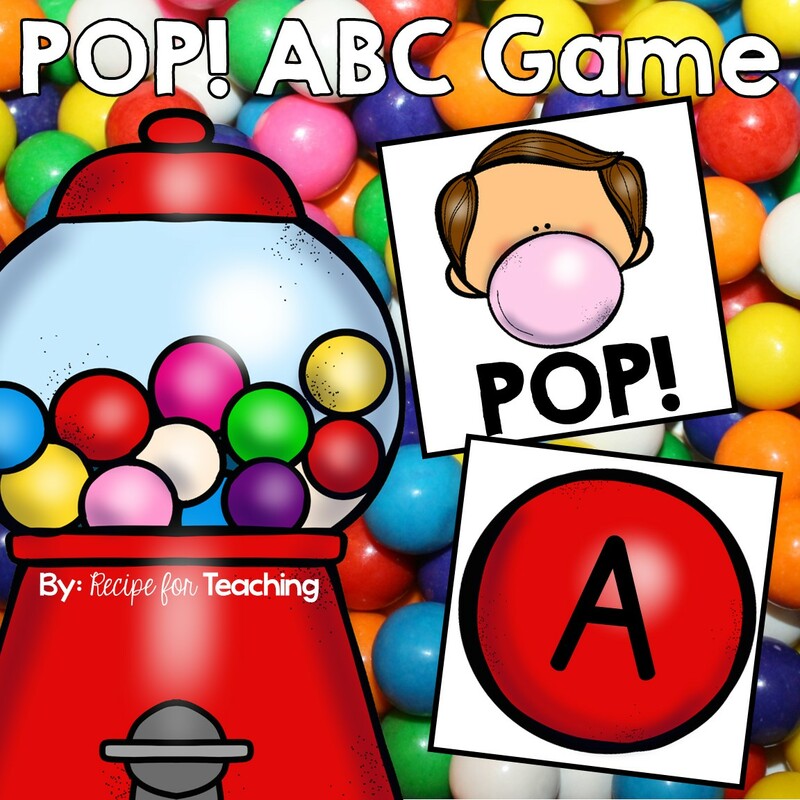 Have your students roll the dot cubes. The dot cubes tell the students how many to put on each pot of gold. Then, they record the equation. 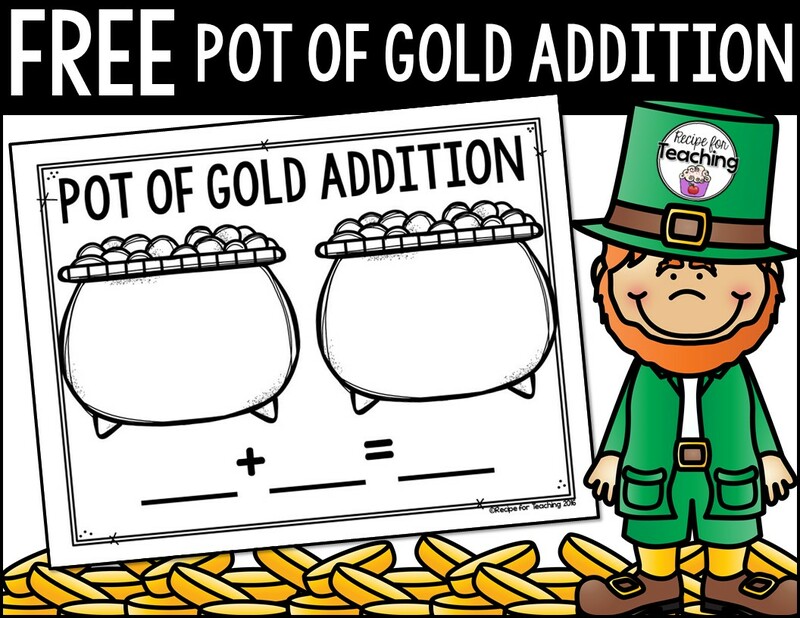 *You could have your students write a story problem as an extension to the activity about a leprechaun and his gold coins! I even used the mat as an exit ticket with my students! They got to pick how many pieces of gold to put in each pot of gold and then wrote the equation. Such a fun and easy way of assessing my students! This Pot of Gold Addition is actually part of my St. Patrick's Day Activities in my Teachers Pay Teachers Store, but I'm putting it as a FREE download for my fabulous blog readers! Just click the image below to download your freebie! 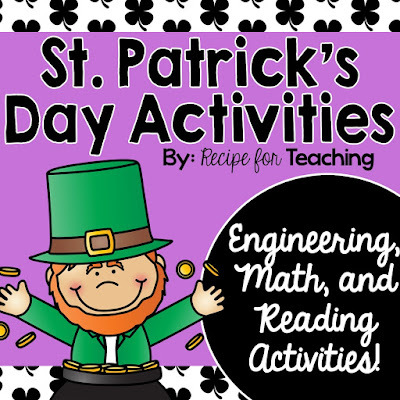 And if you want to check out the full St. Patrick's Day Activities pack, just click the image below to head on over to my Teachers Pay Teachers Store. Hope you have a super St. Patrick's Day! Don't forget your green!